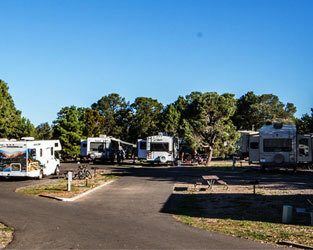 Plus, there are a lot of great things to do near Trailer Village RV Park. 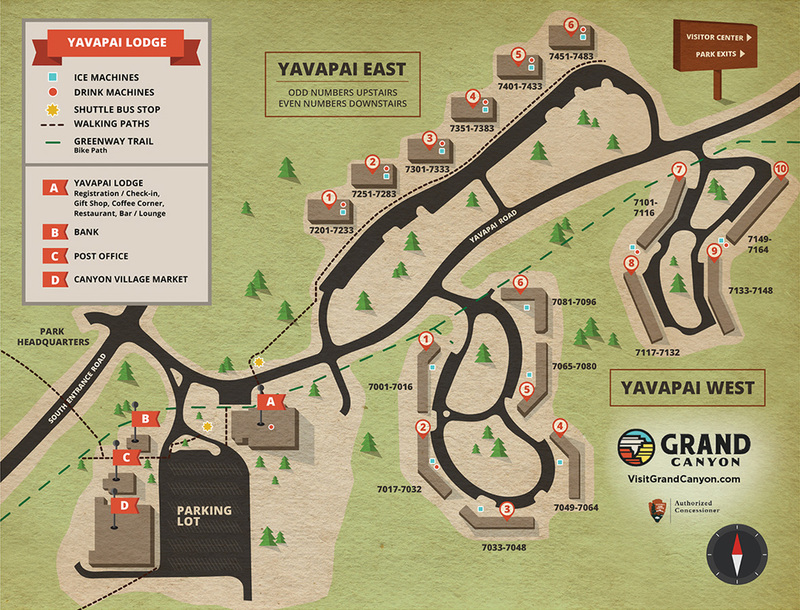 Whether you want to drive or walk everything is incredibly convenient. 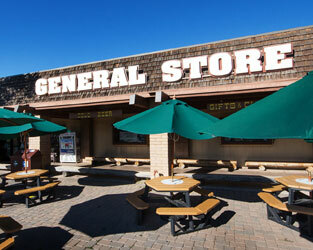 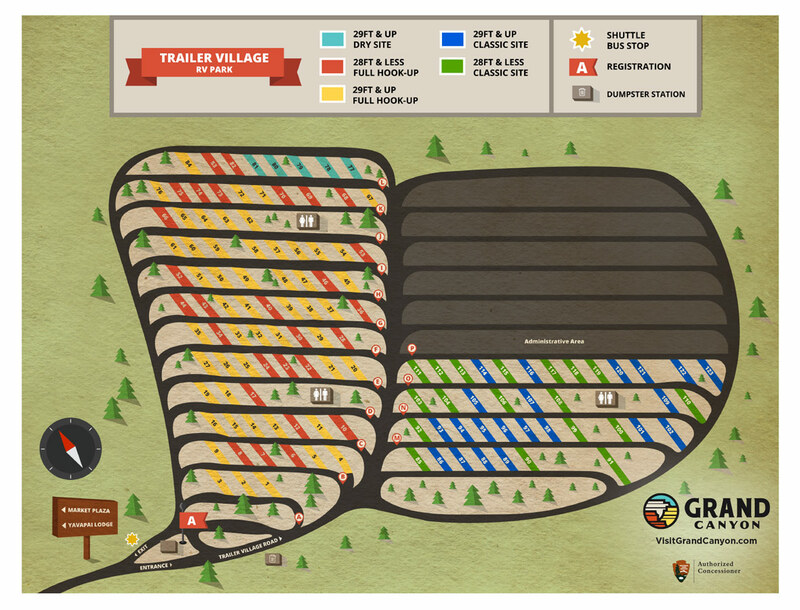 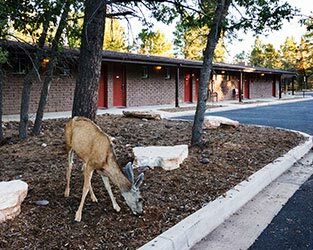 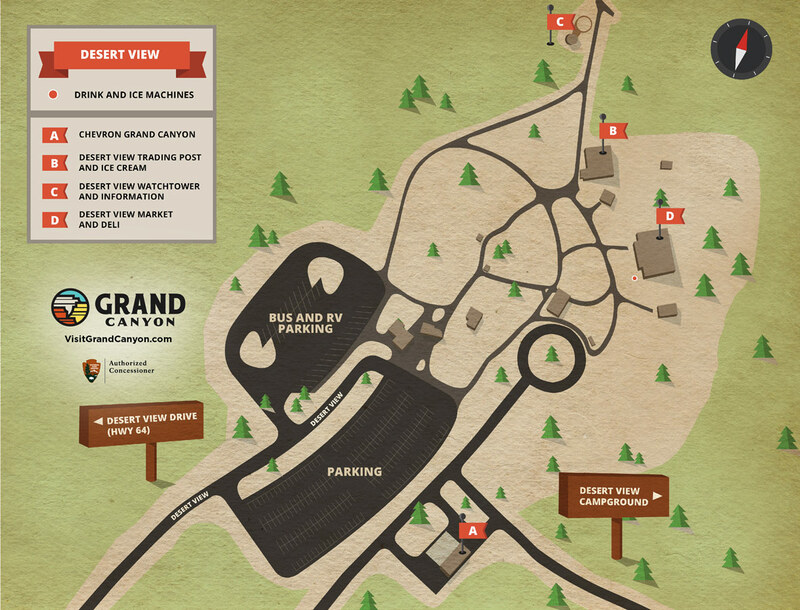 With dedicated RV parking, The Grand Canyon Visitor Center® is a great place to start. 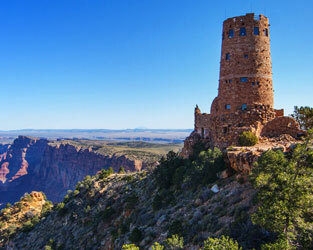 Be sure to see its spectacular 3-D relief map of the canyon and watch the 20-minute film, Grand Canyon: A Journey of Wonder. 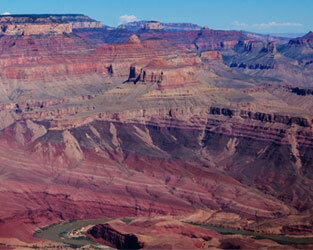 Other nearby places of interest includes Mather Point, Yavapai Point and Geology Museum and Pipe Creek Vista.